I am proud to have such family members who instill eternal values in their kith and kin. The Bible became part of our family prayer. I found another One-Year Bible in my husband’s library which became the Bible I began to read for my daily meditation. 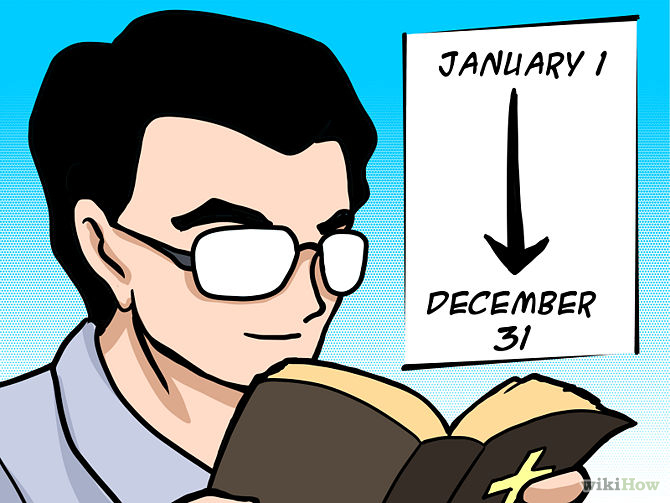 Since 1996, I read the same Bible with the desire of reading the whole Bible in a year and to hear God’s voice.